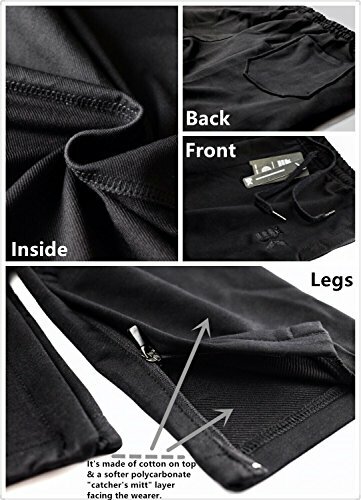 LENGTH -S:37.4" M:38.22" L :39" XL:39.78" XXL:40.56"
Waist:--S:26-30" M:28-32" L :31-35" XL:34-37" XXL:36-41"
Foot:--S:11" M:11"4 L :11"6 XL:11"8 XXL:12"
Suitable for summer ,spring and casual use manufactured with fine light weight soft cotton fabric to give extra comfort. 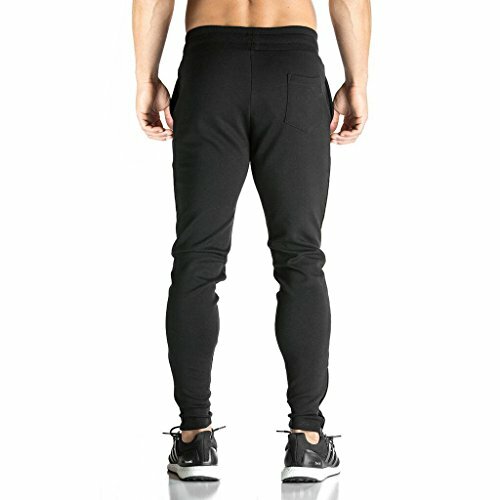 Men jogger pants. 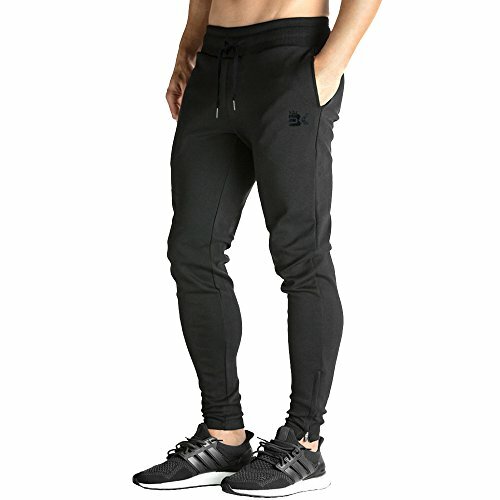 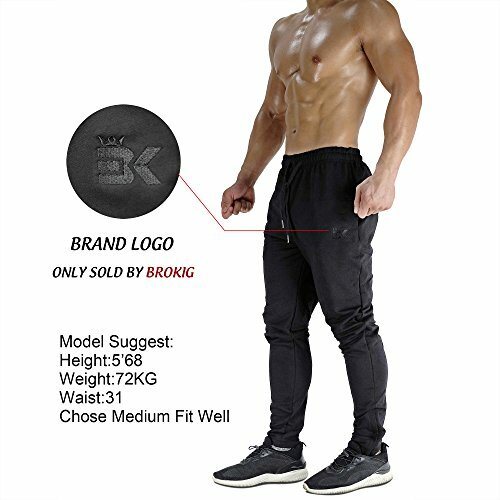 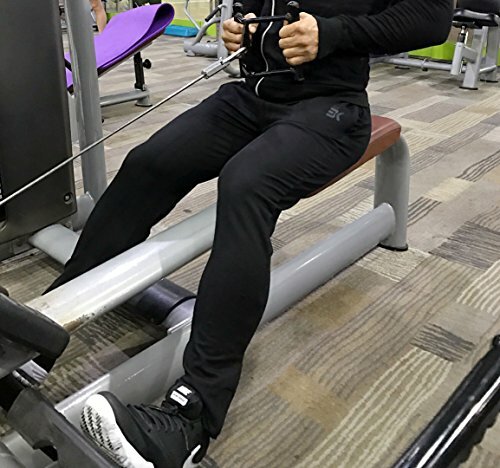 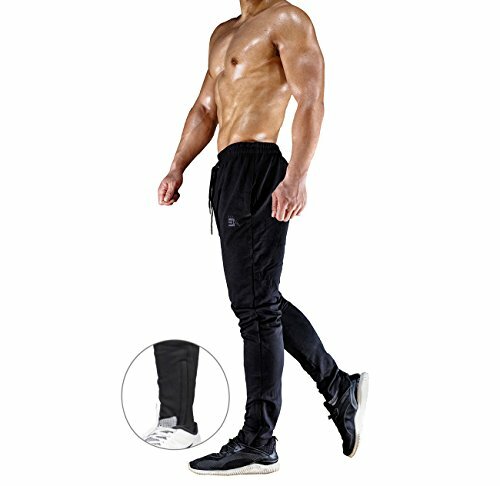 High quality and light-weight twill fabric Sweatpants.